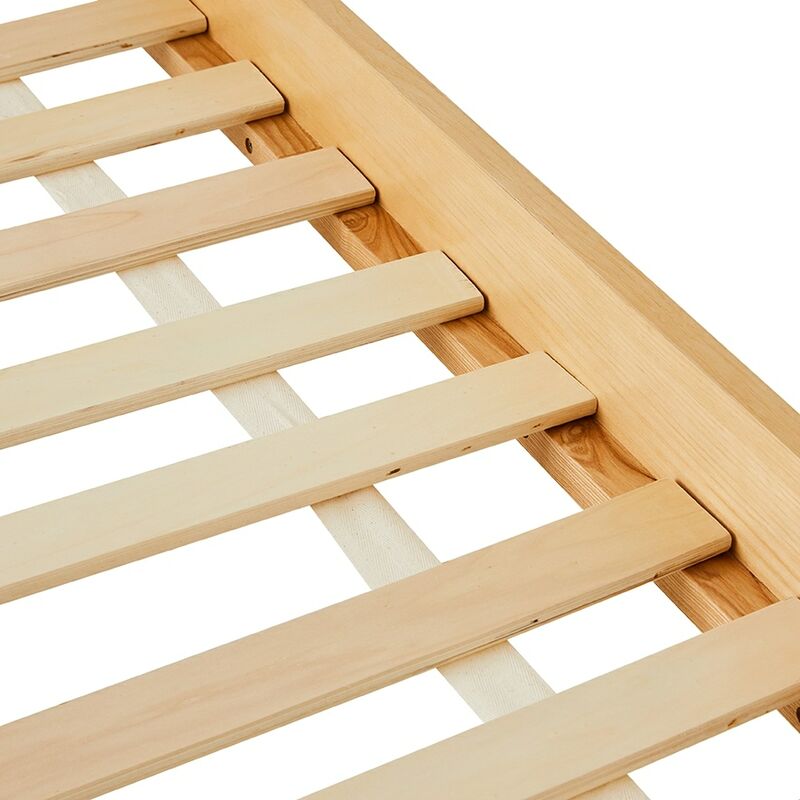 The Ainsley bed is made from timber, allowing for a strong and sturdy base that will easily update the look of your kids bedroom. It's simple versatile design means it's suitable for any age and the styling options are endless. Service rating : Only took a few days for delivery. Outside delivery company was very efficient and even contacted me 1 hour before delivering my goods to ensure I was home and they were running on time. 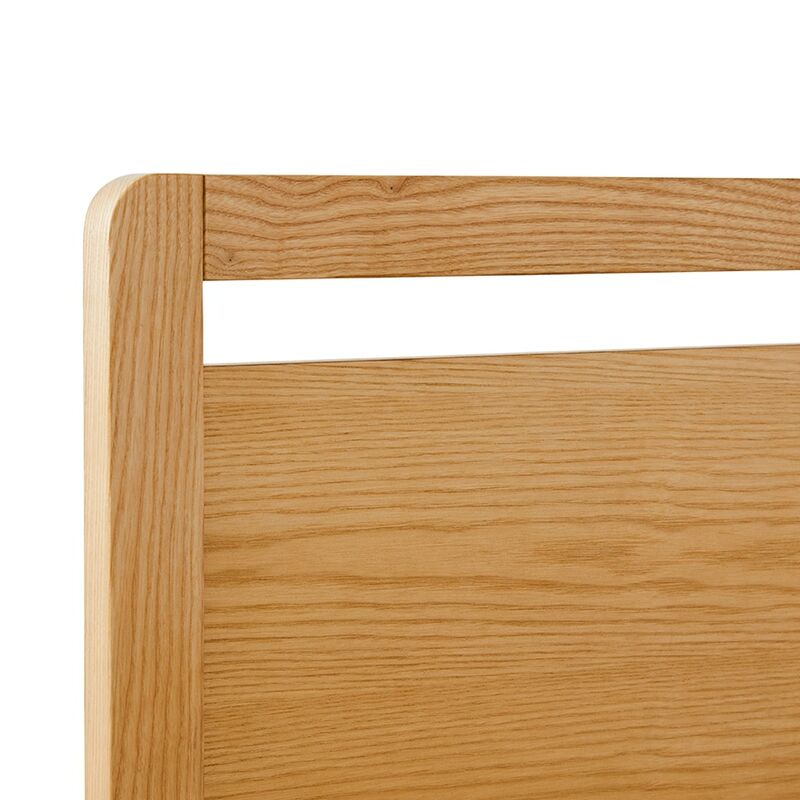 Product : I really like the style but its just a pine wood and smelt when first taken out of the packaging and put together. The smell went after a week though! Service rating : love their goods, love their services, always listens and deliver great service outside the square. 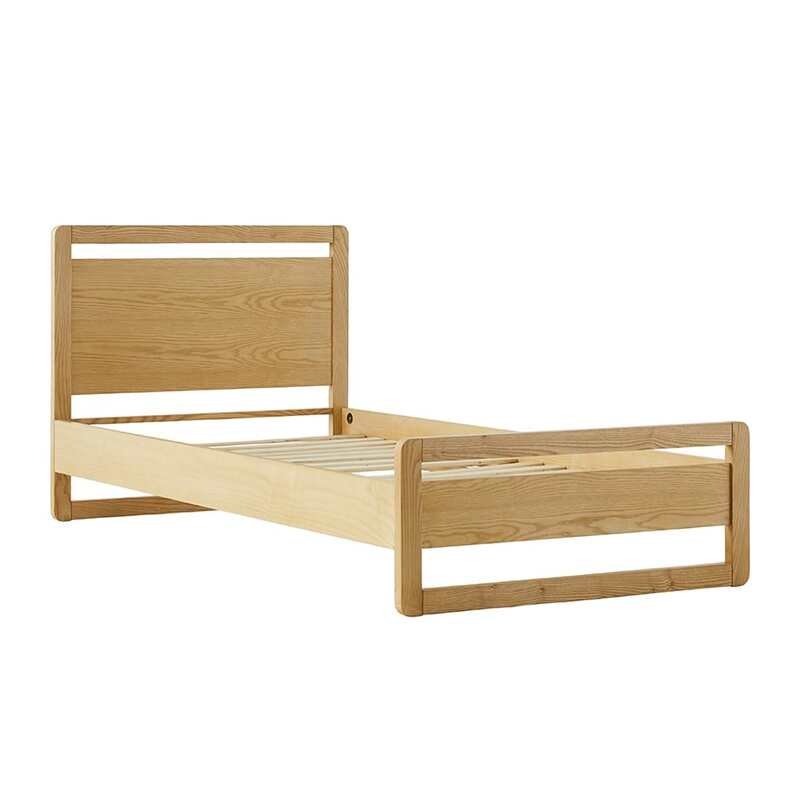 Product : however, would be great if the Ainsley bed arrives sooner, bought this 3 weeks ago online and I am still waiting for a shipping confirmation.